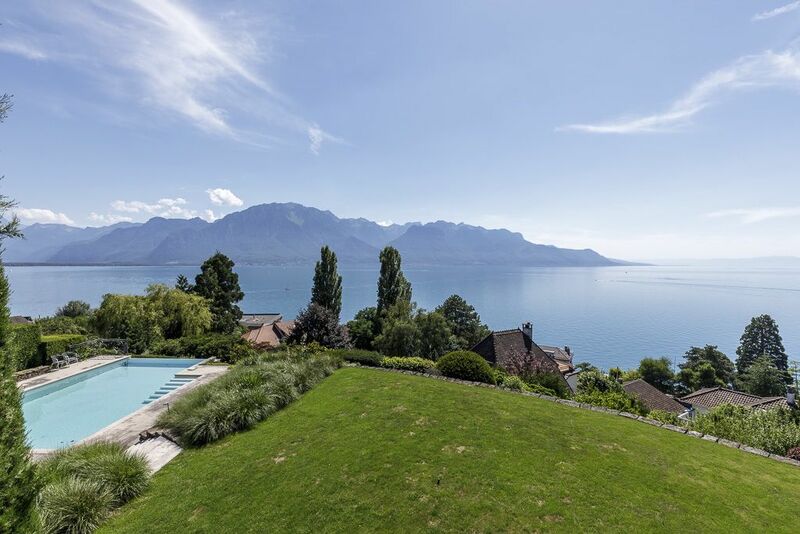 Cardis SA - Montreux - Luxury property, unobstructed views and unique location ! 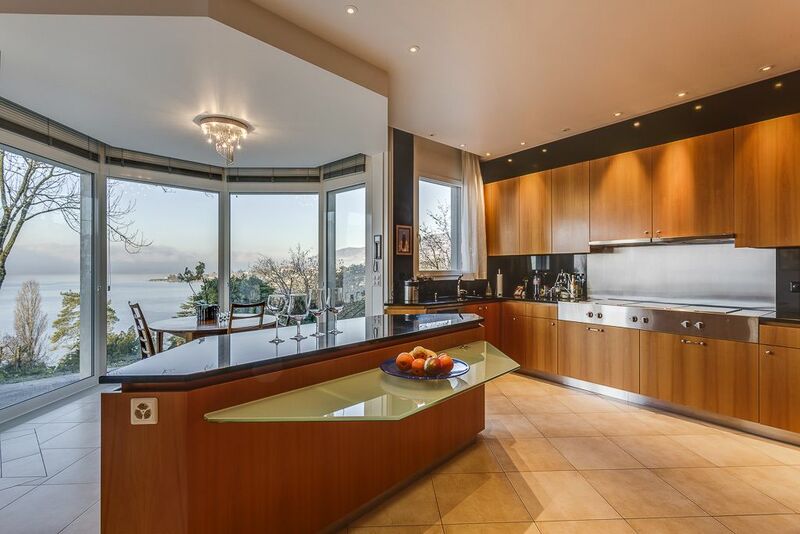 Luxury property, unobstructed views and unique location ! 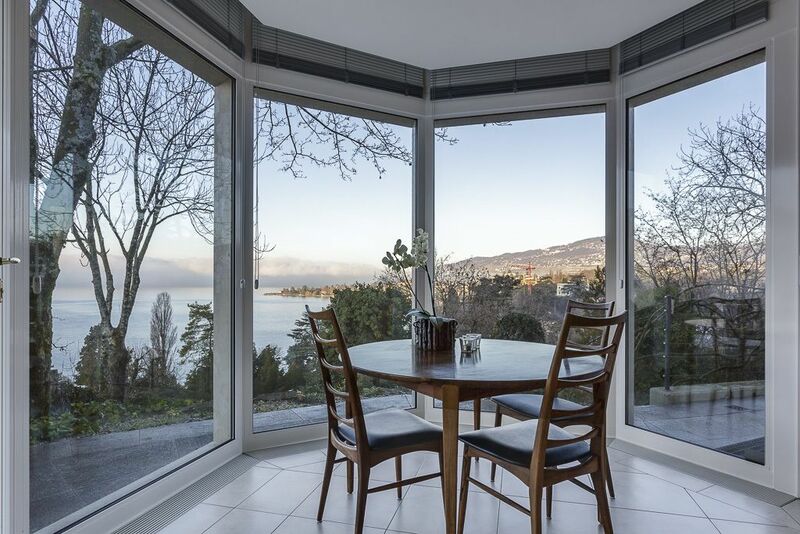 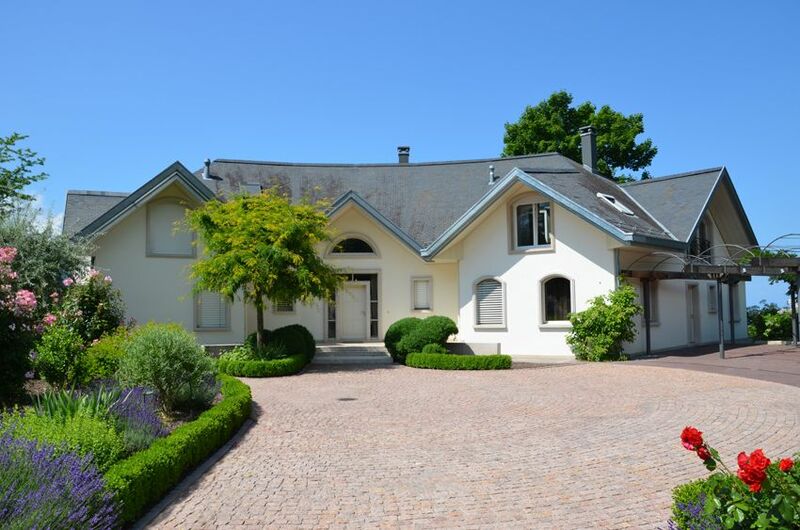 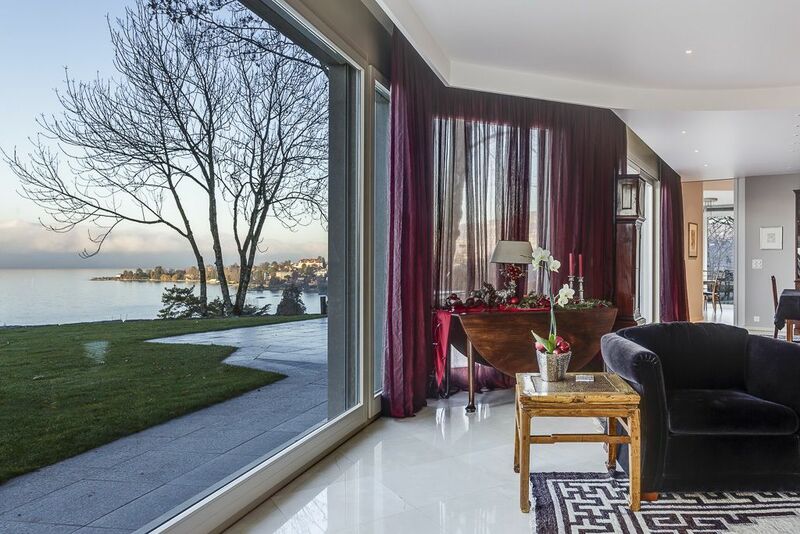 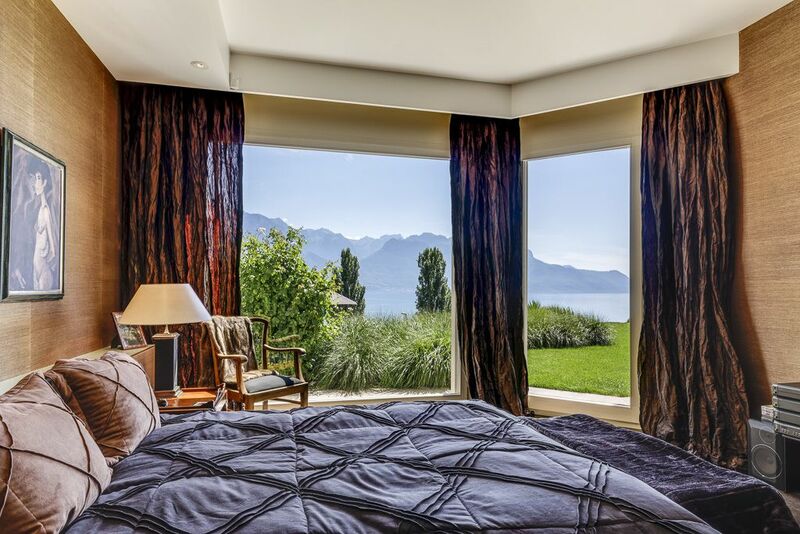 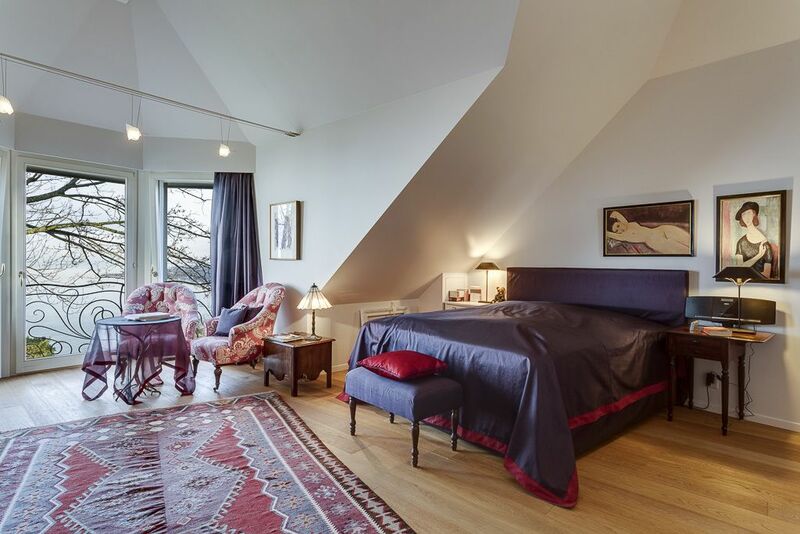 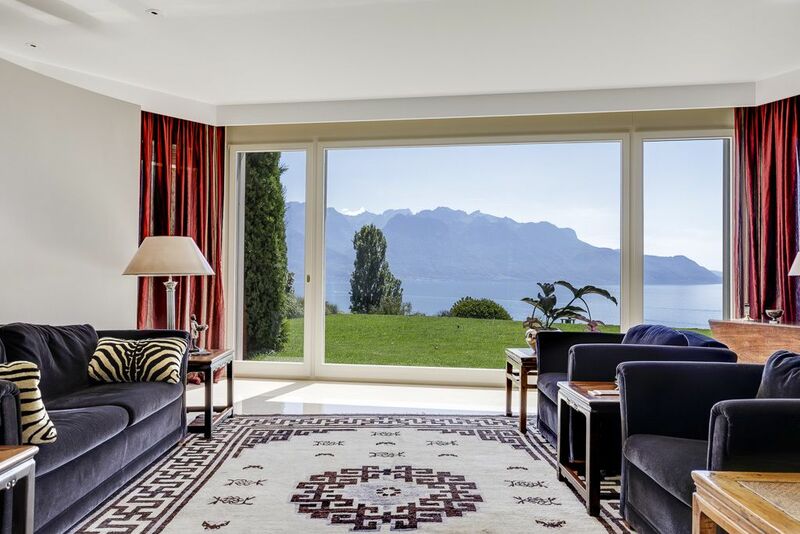 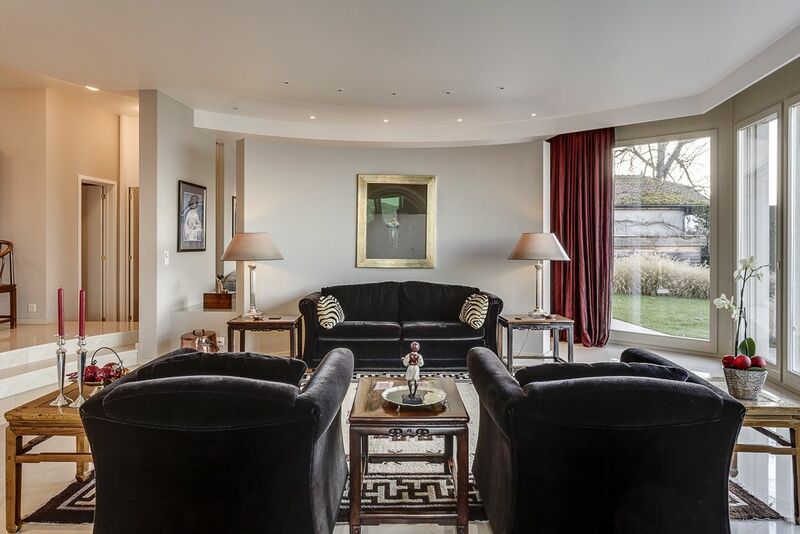 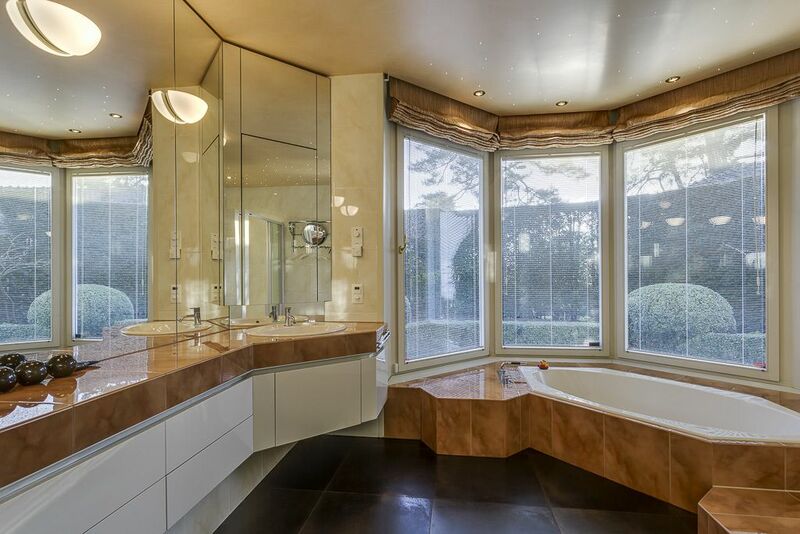 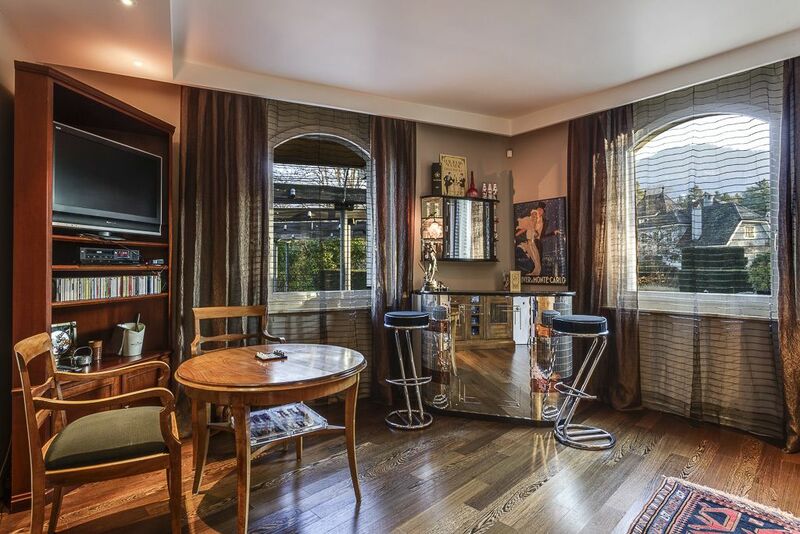 Located within the municipality of Montreux, this superb 12-room property with 620 m² of living space lies in one of the most prestigious residential neighbourhoods on the Vaud Riviera. 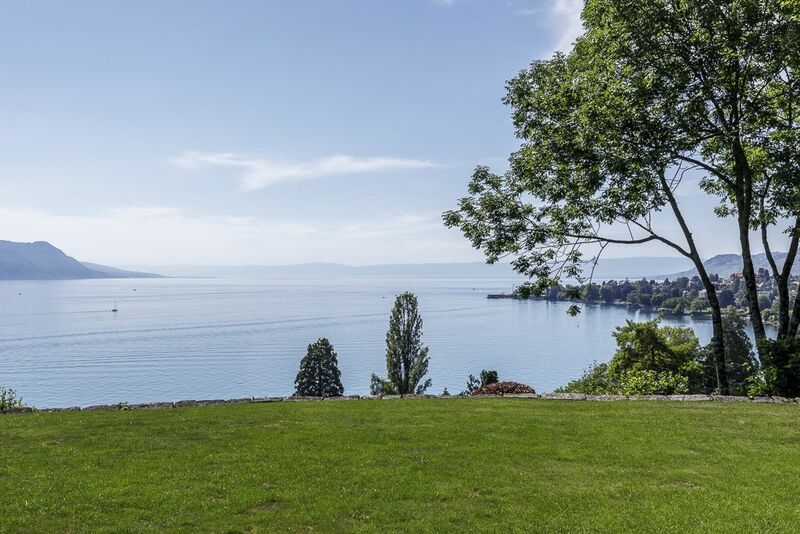 It enjoys a peaceful setting and breathtaking view over the lake. 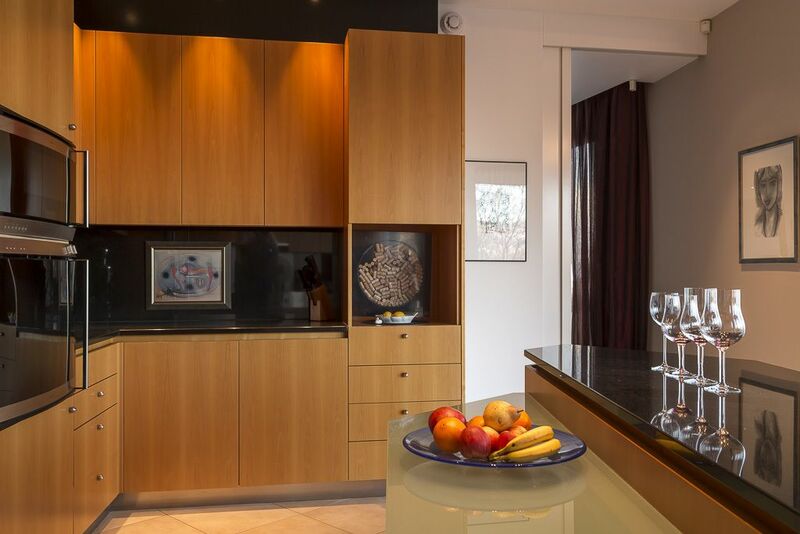 Built in 2000 using the finest materials, this house was renovated in 2007 and 2013. 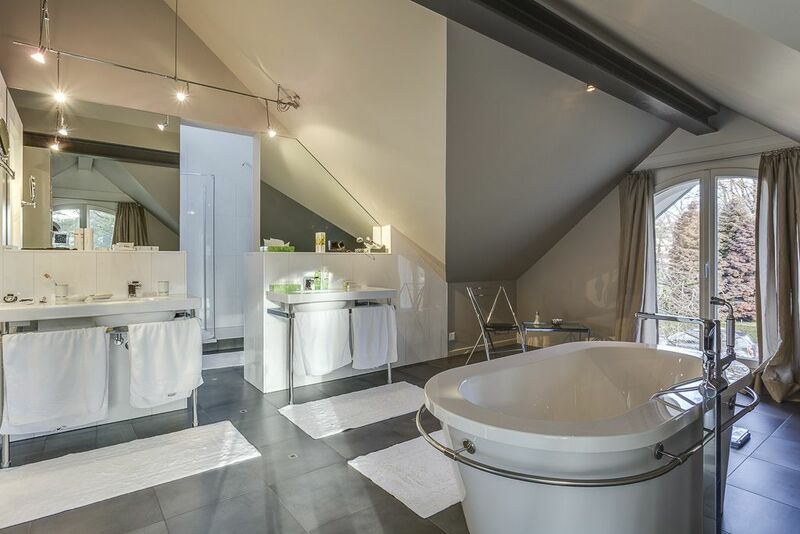 With high ceilings and premium finishes, it guarantees its owners an exceptional level of comfort. 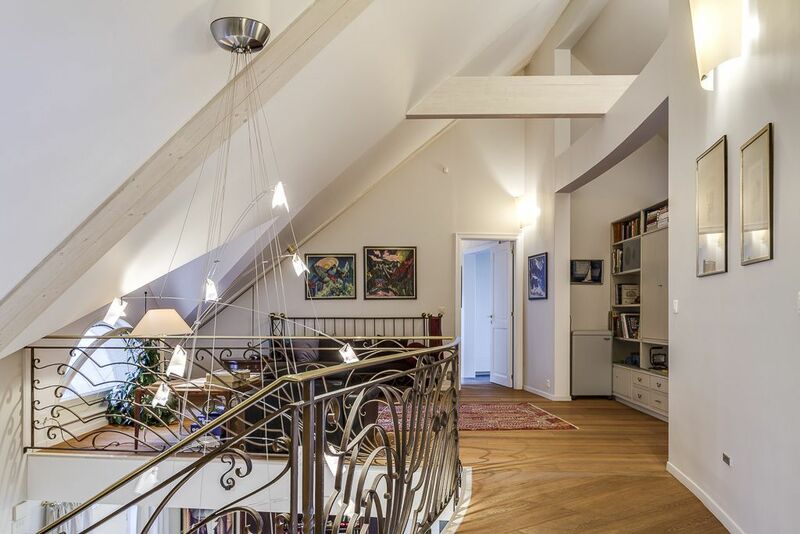 Covering three levels, the home offers bright and spacious living areas. 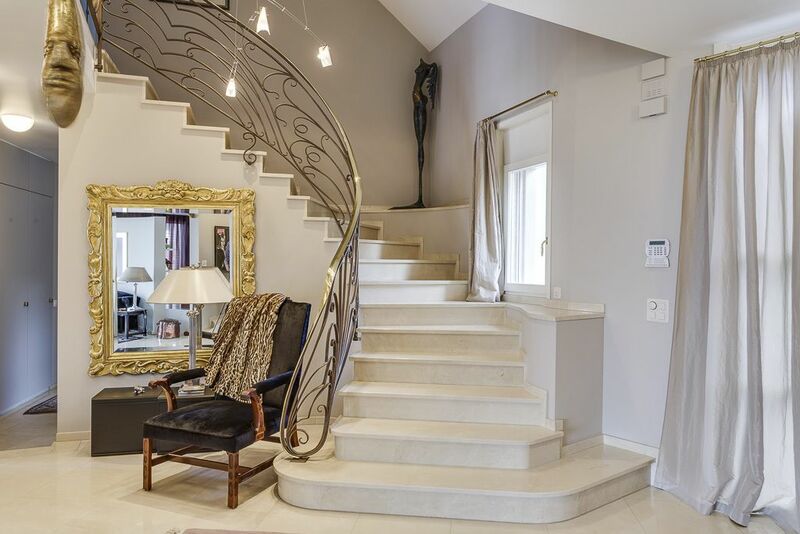 It would be possible to extend the villa or build a second property on the plot with two floors and around 600 m² of living space. 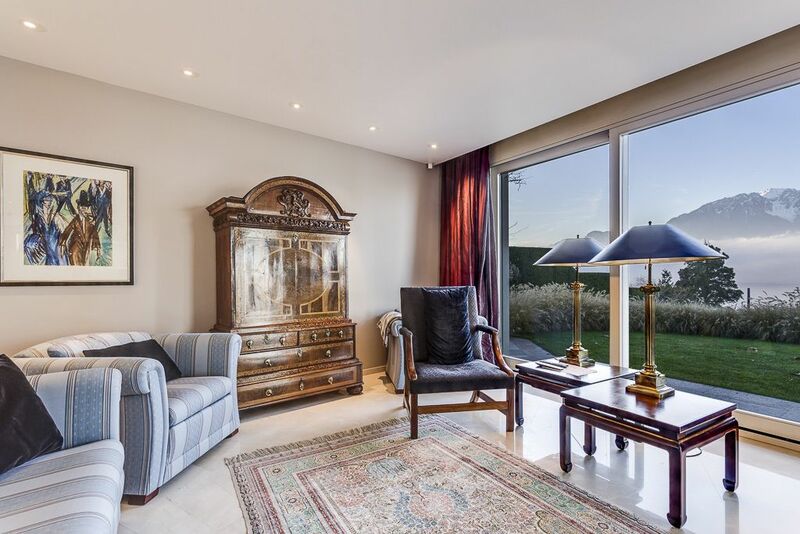 The tastefully landscaped grounds are ideal for relaxing and include a magnificent tree-filled garden, huge terrace, heated swimming pool, pond and outdoor kitchen. 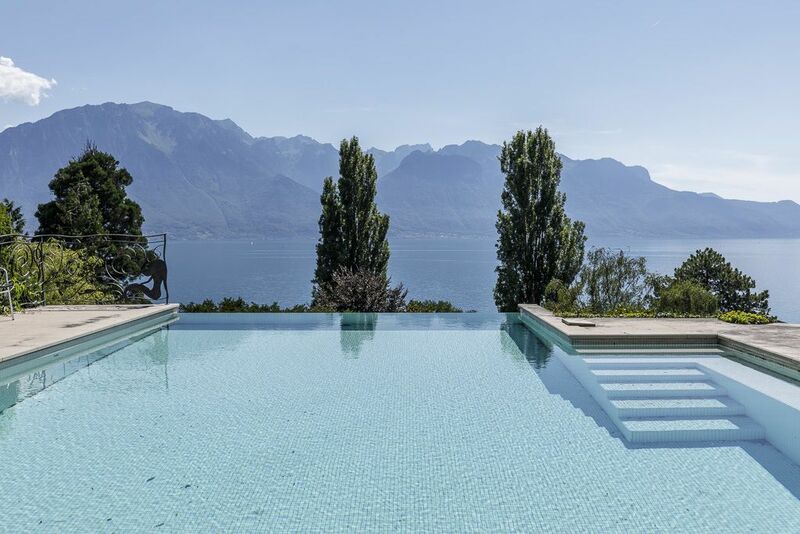 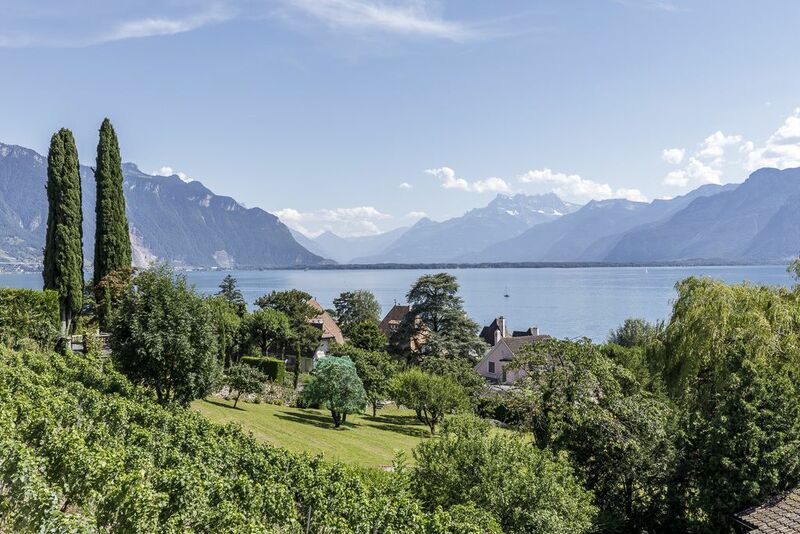 With the internationally renowned St-George’s School nearby and Geneva airport just an hour away, the Vaud Riviera is a uniquely relaxing and private place to live. 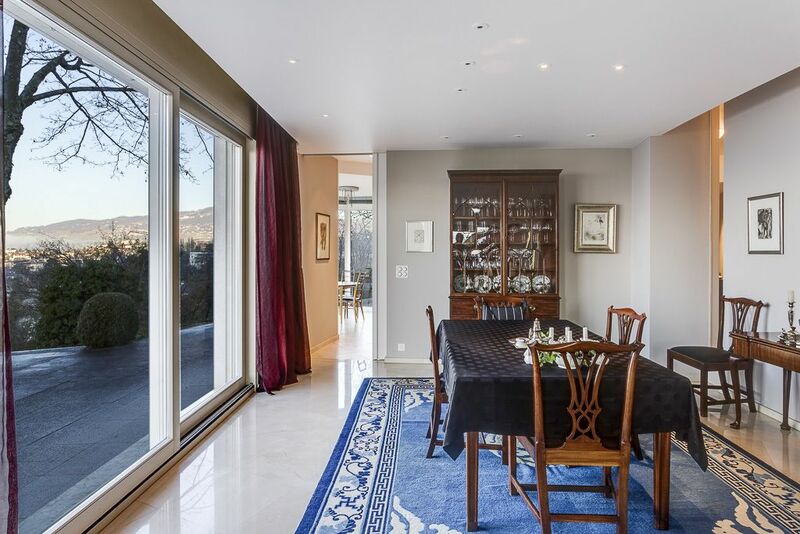 Three garages with direct access to the house and several outdoor parking spaces complete this one-of-a-kind property.